Gerzofsky, a Democrat, won 48 percent of the vote, beating back challenges from Republican Jennifer Johnson and Green Independent Fred Horch. According to unofficial results released Tuesday night, the incumbent senator won 9,746 votes to the 6,918 taken by Johnson. Horch came in a distant third, with 3,506 votes. District 24 includes the communities of Brunswick, Harpswell, Freeport, Pownal and North Yarmouth. Gerzofsky won every town but North Yarmouth, where he lost to Johnson by more than 100 votes. 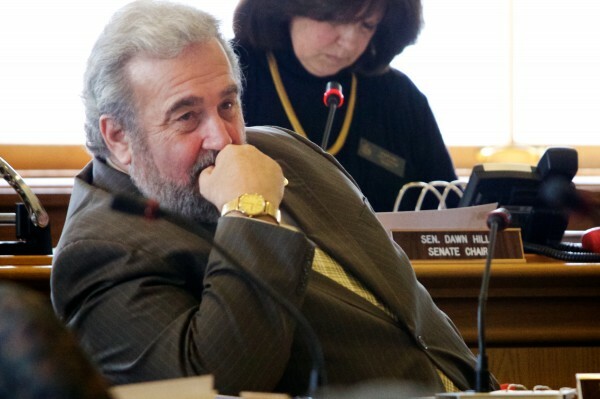 Gerzofsky, 70, has been in the state house for the last 14 years, first as a representative from Brunswick, and then as a state senator. This will be his fourth term as senator.